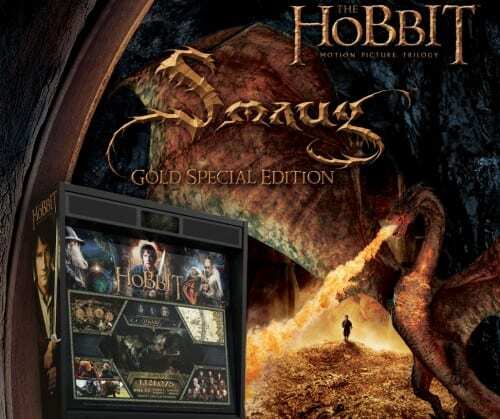 The Hobbit Standard Edition is based on the acclaimed fantasy film trilogy and is quickly becoming a favorite among seasoned players, collectors and newcomers. 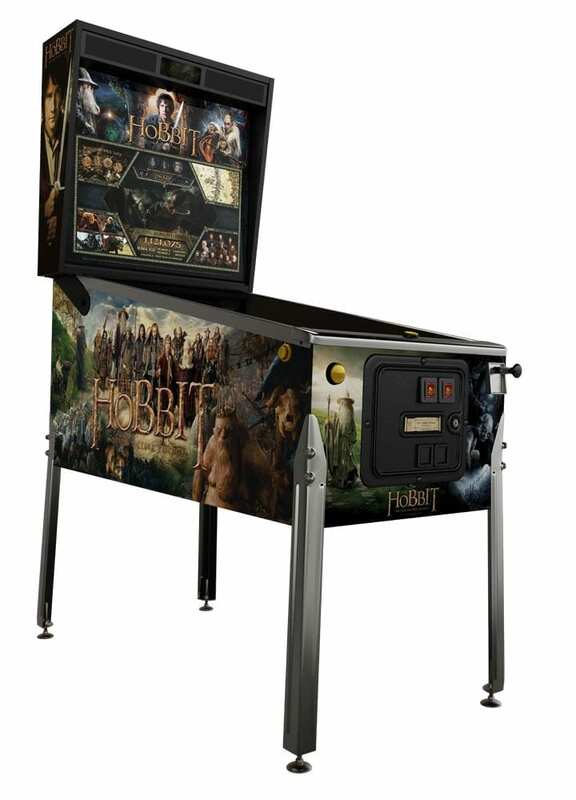 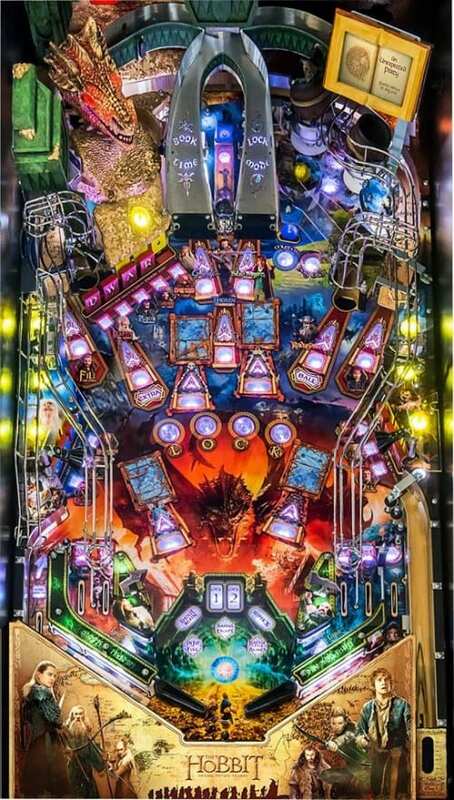 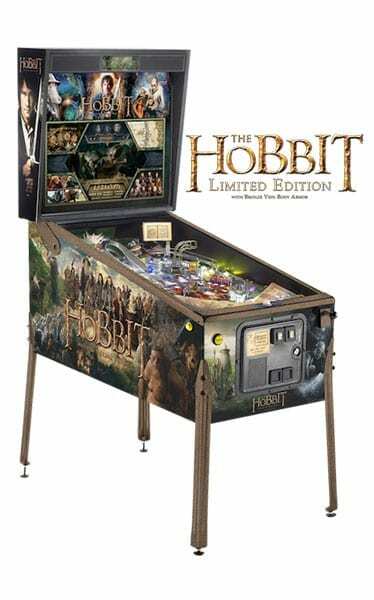 Based on its popular namesake, Jersey Jack brings to game lovers, The Hobbit pinball machine. 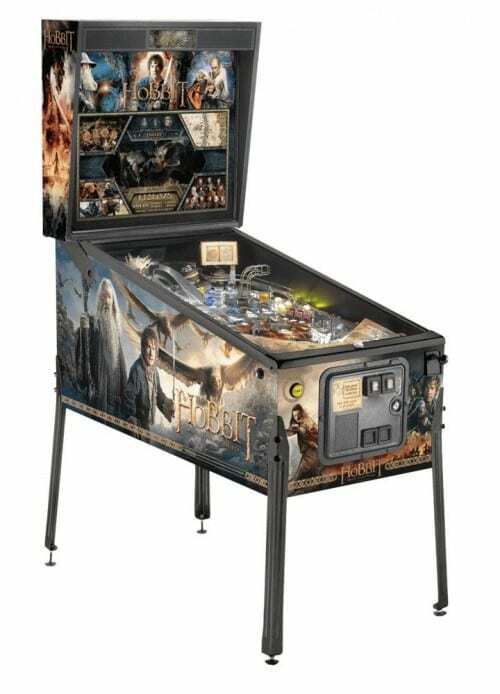 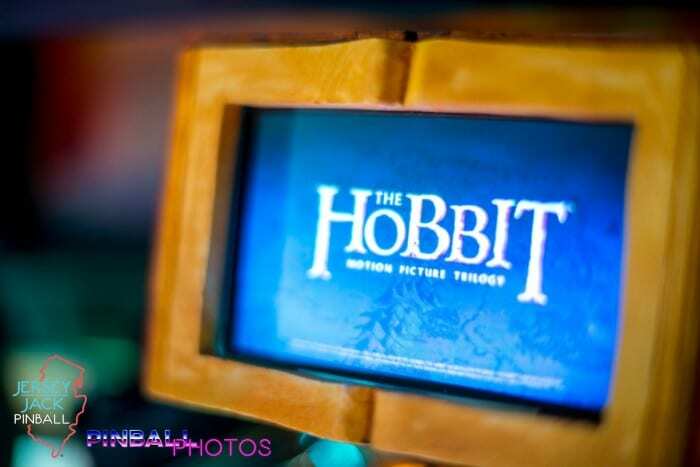 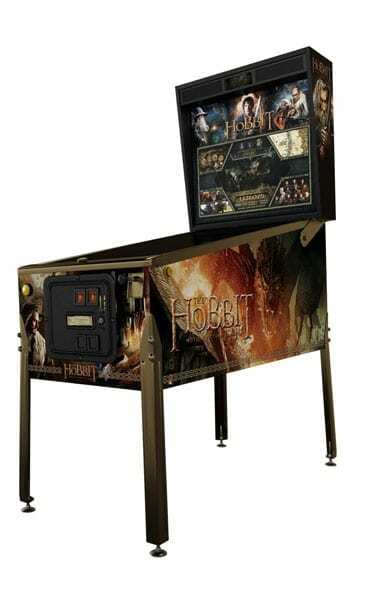 Bringing back the fun and putting more excitement to pinball machine game, The Hobbit pinball machine is sure to delight and amaze both players and spectators! 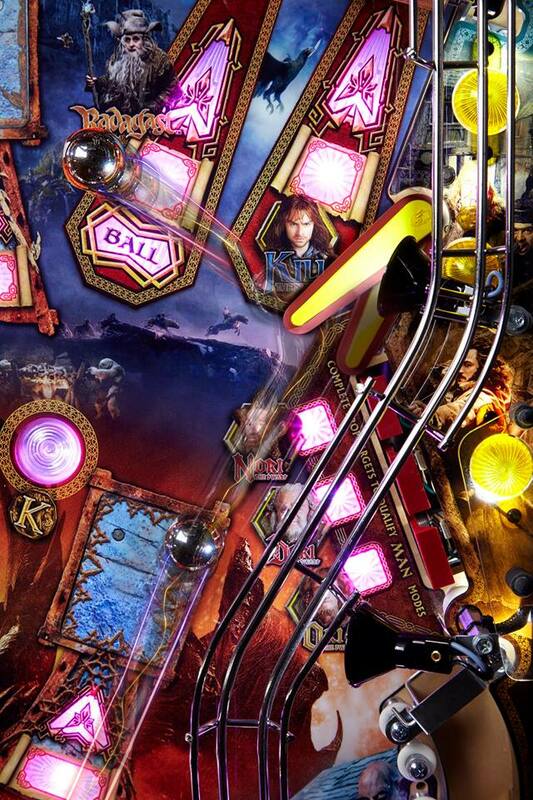 Modern elements are added into the timeless pinball machine to achieve an unforgettable gaming experience.